Hi guys. I'm sorry I haven't update for a while but as you may (or may not) know, I'm in my last year of secondary school therefore I have exams and if I don't have exams I have coursework etc so I have been quite stressed out and busy but I have been buying new products and trying out some products I have bought a while back but never opened. So from the title you may have discovered that its a battle, which must mean two products which equals review time! Now some of you may be wondering "BB cream, what the hell is that?" well let me enlighten you by telling you that it stands for blemish balm, blemish base, beauty balm or beblesh balm and in western markets it is also known as beauty balm. Time for some background information yay. This is a product that is sold mainly is in the East and South East Asia but now many beauty brands have been introducing it to the western world. 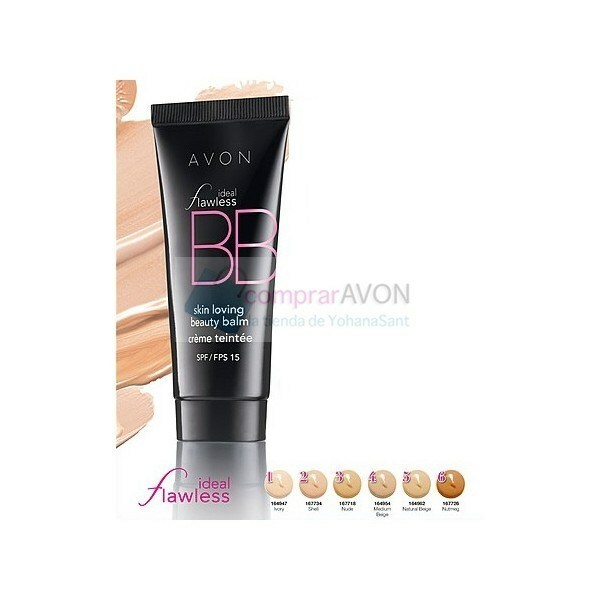 BB cream is an all in one product which replaces moisturizer, sunscreen and foundation. 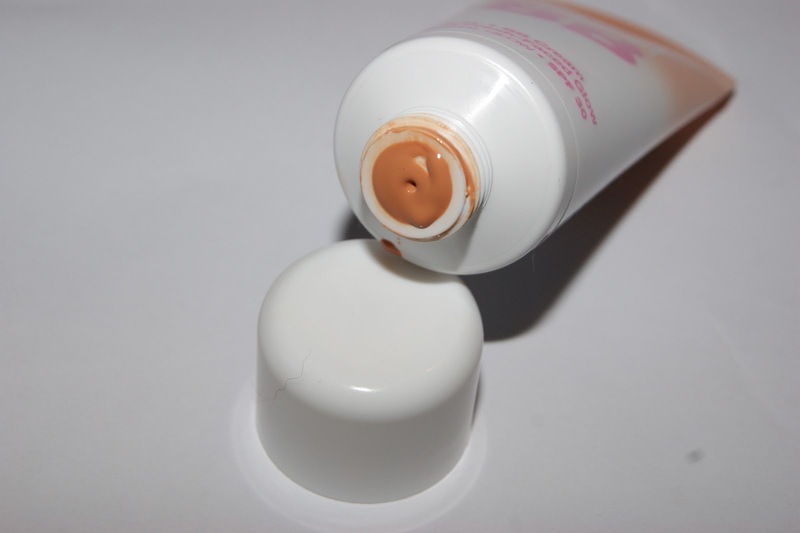 It can be worn alone as a tinted moisturizer, over serum and moisturizer as a regular foundation, and under powder, depending on the desired amount of coverage.Okay this may be becoming boring now but I promise, only one last little bit of information. BB cream was originally formulated in the 1960s in Germany by dermatologist Dr. Christine Schrammek to protect her patients' skin after surgery. It was introduced to South Korea and Japan in 1985 where healthy-looking, porcelain skin is heavily prized. The cream was hailed as "the secret of Korean actresses," and was heavily endorsed by Korean celebrities. Now some of these things I totally agree with, the colour match was perfect and when I say perfect I literally mean perfection, you couldn't tell that I was wearing it. I agree that my imperfections were blurred and that my skin looked smooth and in fact did feel very hydrated. One thing I really did not like about it was that it was supposed to give a fresh feel and be non greasy. But I gotta admit, after an hour or 2 my skin felt quite oily, mainly my forehead and T-zone. That kind of put me off and the fact that a lot of people love and rave about this BB cream I kind of had high expectations from it, which obviously didn't occur. I mean I do love it, but I hate the fact I have to constantly use blotting sheets and re-powder my face like very 2-3 hours. 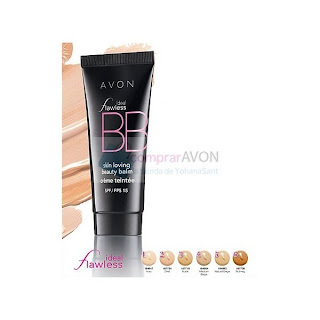 The other BB Cream was the one from Avon called Ideal Flawless Skin Loving Beauty Balm. It is said to be a lightweight beauty balm with mineral pigments feels breathable and delivers moisture and SPF15 protection without clogging pores. I got this is in the shade "medium beige". I first tried it on some time this week, maybe Tuesday or Wednesday. When I first applied, I was shocked at the colour, it was probably a shade lighter than my skin tone. Seeing as the next shade up was "nutmeg", which was pretty dark, me and my mom calculated that "medium beige would be fine for me and actually so did our Avon representative say it would be fine, but to be honest it wasn't that big of a deal, I just put some bronzer on, contoured in a few places and it was okay. It did feel very lightweight and I set it with my everyday powder. Once it had set, it felt like I had nothing but moisturizer only. So that was the upside about the BB Cream, it did pretty much everything it was meant to and only cost £7. One good thing is that if I combine both of the BB creams together it gives the perfect texture without greasiness and the perfect colour. I did this today to school and I didn't have to put on any bronzer, the colour was just right and so was the texture. I don't want to just throw the Maybelline one away due to the texture or the Avon one due to the colour so from now on I will use both of them together.